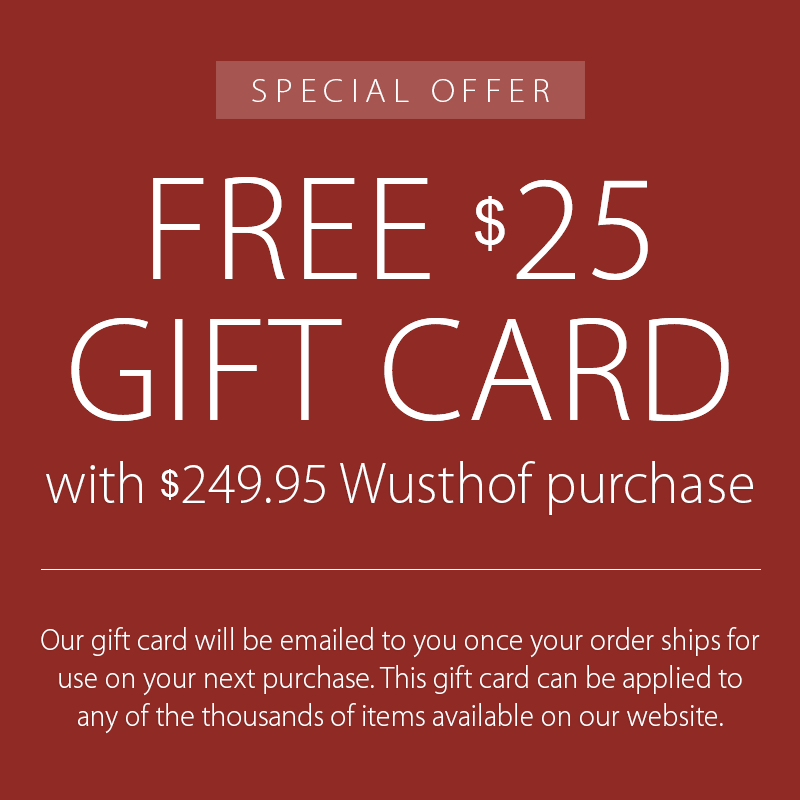 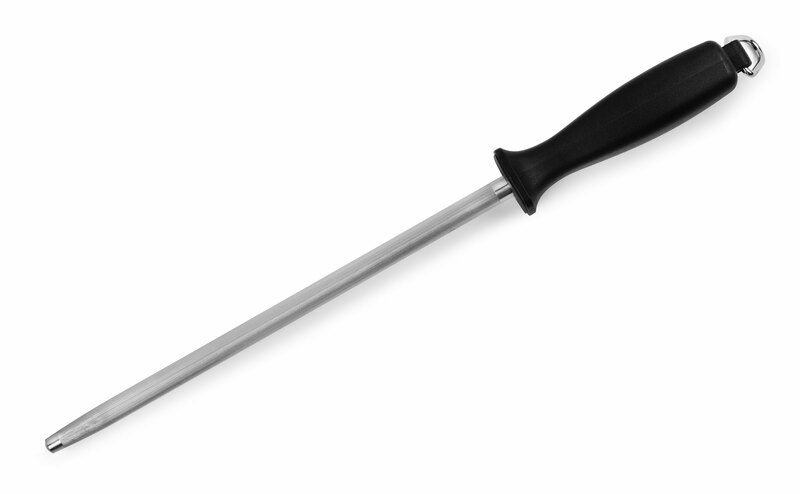 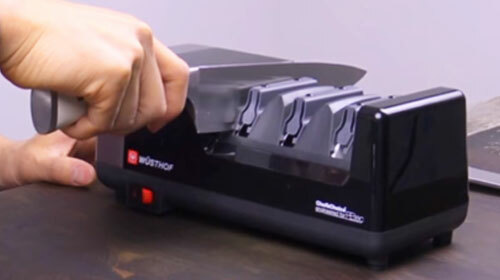 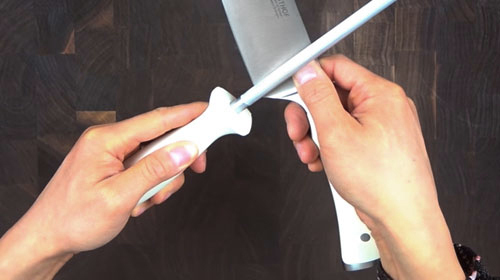 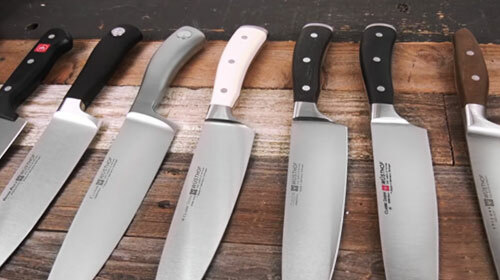 This Wusthof 10-inch Sharpening Steel is perfect for sharpening your kitchen knives. 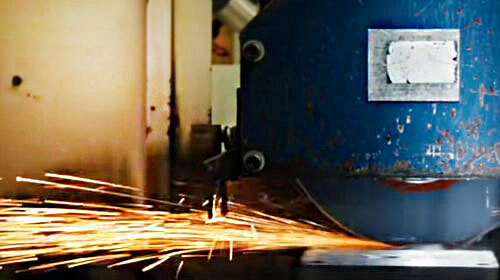 It is made of magnetic steel which attracts metal fibers as you sharpen. 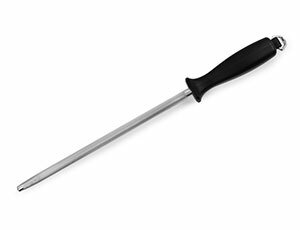 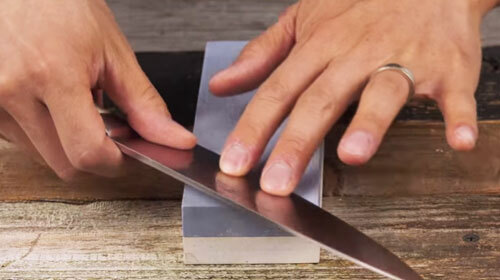 Often a knife's edge will bend or roll slightly from normal use, after running it across this honing steel it will help to straighten the edge and the knife will be sharp again!